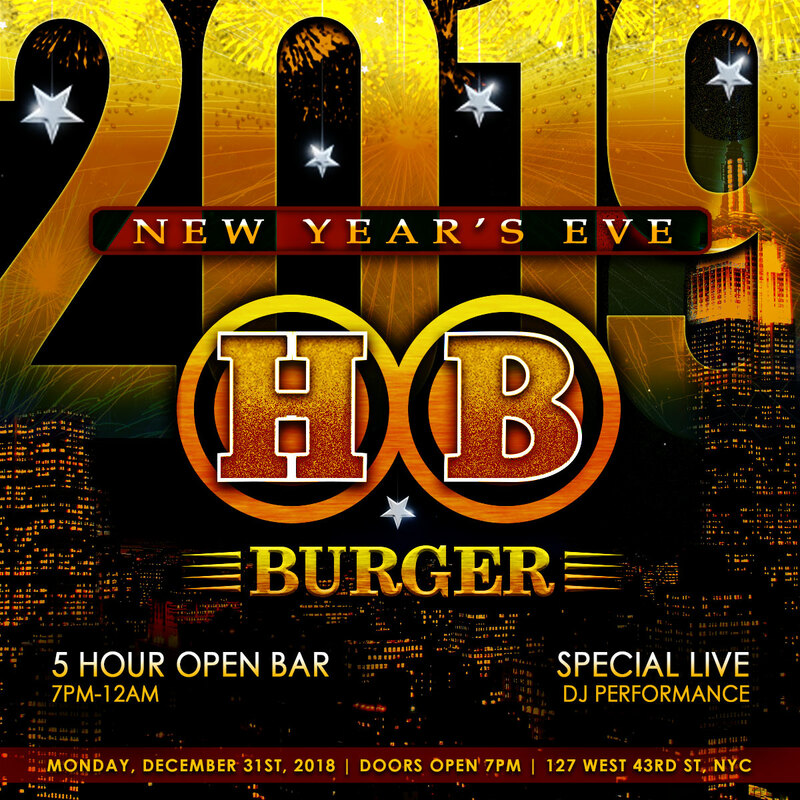 For the best local flavor this New Year’s Eve, come to NYC Times Square’s HB Burger & Bar –it’s a fresh and festive take on timeless New Year’s tradition that’s fun for the whole family. 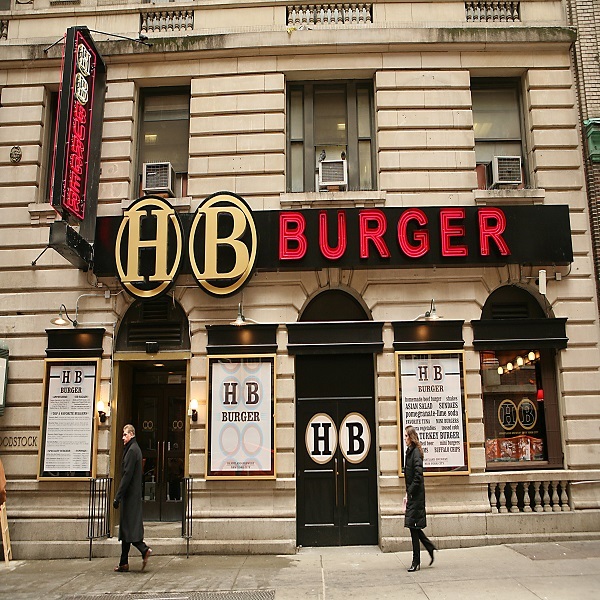 Located in the heart of Times Square, NYC’s most celebrated New Year’s celebration location, HB Burger is your all-in-one destination for the world’s best brew in a cozy-yet-expansive family friendly atmosphere that’s as welcoming as your favorite local (mega) pub. This New Year’s Eve, fans of the brew have an extra special night in store for them at HB Burger, the Times Square arm of NYC’s best local beer crafters, Heartland Brewery. We guarantee, you and your family will be dazzled by this chophouse style bar and restaurant’s amazing New Year’s party packages. This world famous brewery will be serving up 5 hours of their spectacular locally crafted seasonal and craft beers throughout the evening to ensure that your whistle will stay nice and wet as this most festive of nights unfolds. And as if this event wasn’t sweet enough, HB Burger is also serving up 3 hours of their delicious signature appetizers, ensuring no one at this party will be going home hungry. Including multiple VIP package options, this is one party you won’t want to miss out on. When the ball is dropping around the corner in Times Square, you’ll be toasting the New Year with your complimentary champagne in comfort amid an enormous collection of pre-prohibition beer artifact Times Square’s best bar and restaurant. 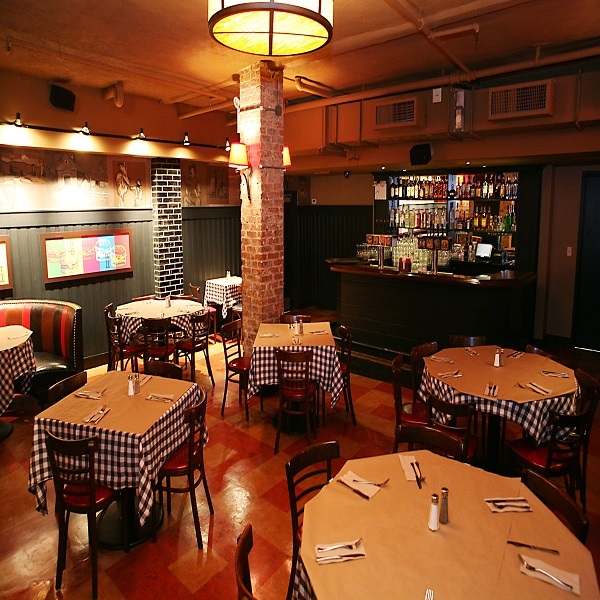 HB Burgers offers the comfort and style of a sophisticated steakhouse and pub right in the heart of NYC’s wildest intersection –Times Square. An ample seating plan and two back-lit bars adorned in iron and wood lend this expansive space elegance without sacrificing any classic American charm. 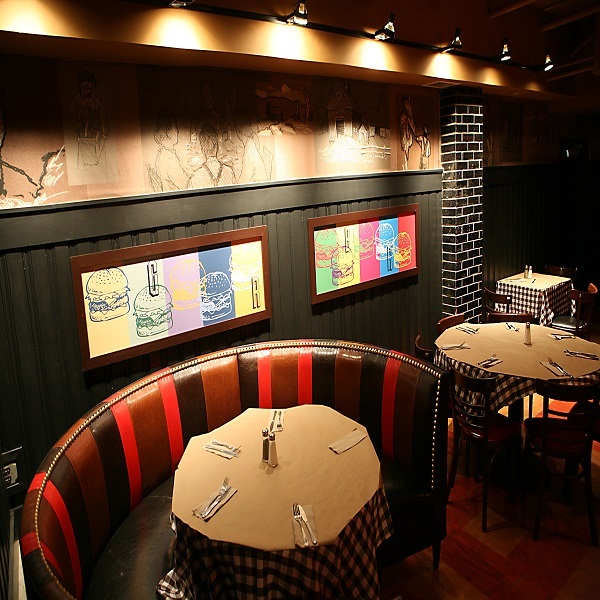 A unique slice of tasteful Americana with a touch that is distinctly New York, HB Burger is the place where beer aficionados and families alike gather to relax with outstanding food and delicious locally produced beer in the midst of America’s busiest city. This New Year’s Eve, Times Square’s best spot for family fun is also its most beertastic. At HB Burger, the fun is awash in all the flavor of NYC’s top brewers. It’s a traditional take on NYE with an extra helping of Times Square magic.